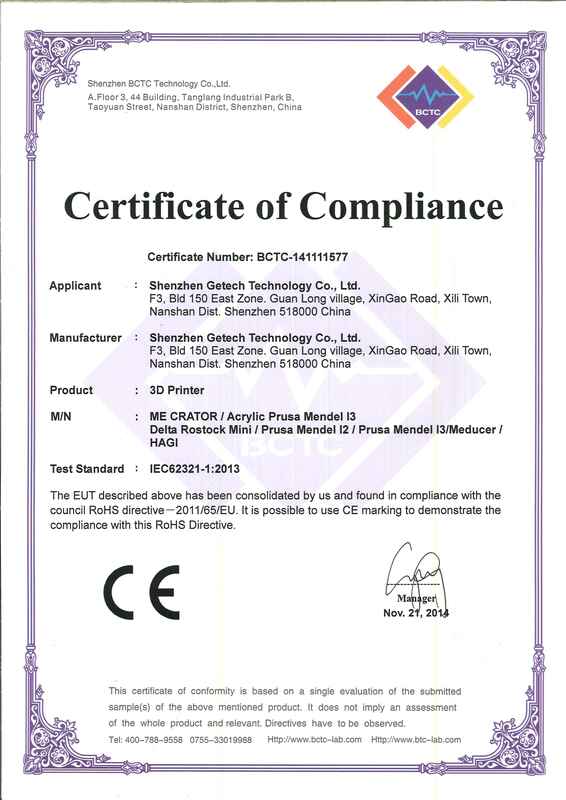 This Aluminum Prusa I3 3D Printer is modified and manufactured by Shenzhen Getech Co., Ltd., based on Prusa i3. With features of extremely simple assembly, easy debugging and more stable performance, the Aluminum Printer is an ideal reference for you. The new frame is made from aluminum for durability and extending service life. In addition, a LCD panel is added as an integrated component of the printer, setting in the front top frame. 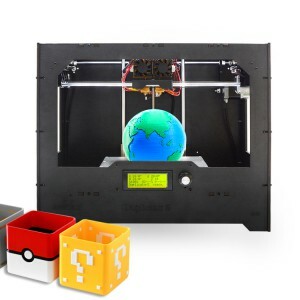 In sum, this Aluminum Prusa I3 3D Printer DIY kit offers a significant experience for you to learn 3D printing from scratch, this kit that includes all the parts you need to build your first 3D printer will be the best valued purchase for you. If you are a starter, we have manuals and videos for step-by-step assembly and an active support service via forum to help with any queries you might have. 1.Simplified structure means super fast assembly and easy adjustment. 2.6mm -thickness aluminum chasis for high strength and durability. 4.Standard printing area: 200 x 200 x 180 mm. 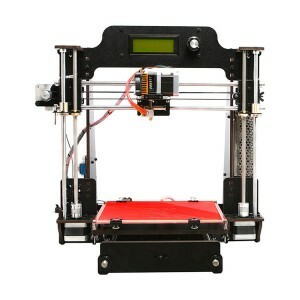 5.Multi filaments compatibility： PLA, ABS, Nylon, Wood and Flexible PLA. 6.Constructed with MK8 extruder to provide high-resolution printing. 7.No soldering required for assembly. Note that the firmware is pre-installed, if you need to do modifications, please download firmware here. *please choose express delivery shipping method for this product. 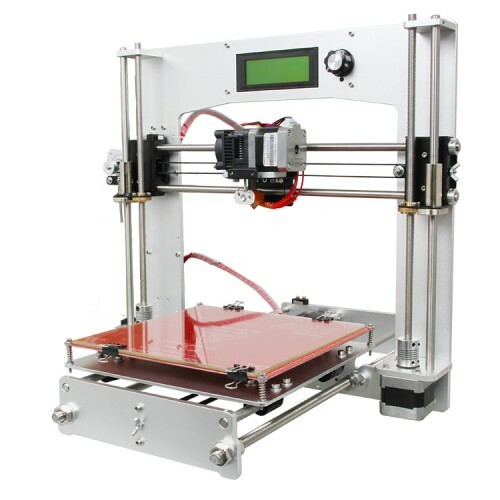 Hi, I have this printer but would like to upgrade the extruder/hotend so I can print at higher temps. 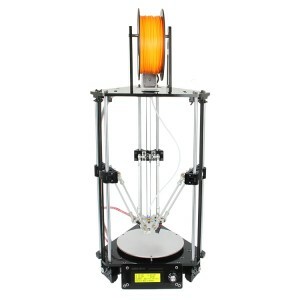 What extruders do you have that would work with this and would I need a new mount or would I need to modify/replace it? 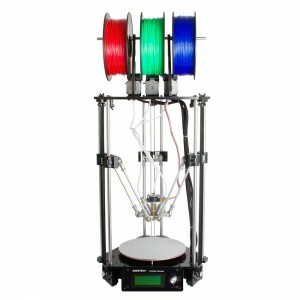 which filament you need print and needed temperature? the hotend can be 250c but can not be more. 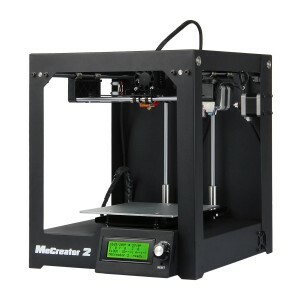 Hello I assembled the printer for three weeks I have been getting the code MAX TEMP BED. I can not get it past this check to test everything else out. I have done the tech thing nothing happen. Just went back in and recheck all the wires. I have a customer waiting for it to work. it for 2 1967 Dayton. Can you please help. I cannot get my Geeetech Aluminum Prusa I3 3D Printer to connect to my computer Windows 10 64bit I assume its driver issues, please help. Do you make deliveries to Argentina? Hey, i buy this one. But the z Axis dosent work correctly. Can you send me the Firmeware? Hi, last week I finished the assembly of my Aluminum Prusa i3, but I still can not do my first print because I have a big problem with the Z axis. The two motors don't move at the same time I think, so I have to manually compensate the movement of the motor because it gets stuck. Do you think this can be solved? I already sent an email to ask for help but haven't been replied since Monday. Hi Diego,sorry for the late reply and the inconvenience here .Just double check with our technican and said reply to u already ,you can check . I have a serious problem with my newly assembled kit. The distance of two holes on both "X-axis motor end" and "X-axis idle end" doesn't fit the distance of holes on "Z Motor fixed plate" and on "Z top mount". 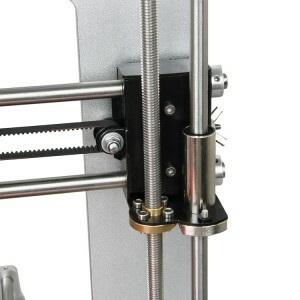 Z axis gets clogged, stepper motors usually can't move the Z threaded rods, just whirring. I may send pictures on the problem to make it clear. Hi Vic,ok ,will email to you. Hi. I just assembled this printer and I have run into a problem. My Y-axis stepper motor will move smoothly in one direction but not at all in the other. I have also tried running the motor without the belt and it only moves slightly. Hello,you can check if the Y endstop has a good connection to the board and the printer. Hello. 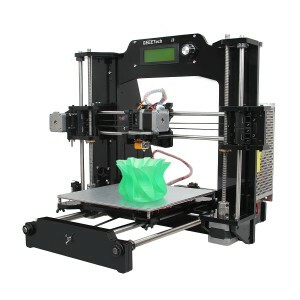 What is the difference between this kit and http://www.geeetech.com/geeetech-prusa-i3-a-pro-3d-printer-diy-kit-p-997.html ? hello A.K. the difference is obvious. 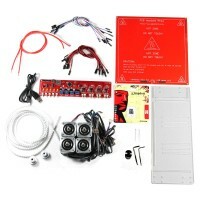 For example, the control box, the main frame, the control board, the LCD. 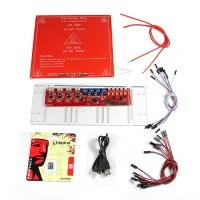 The A pro has a control box,which inlucdes the control board, the power supply unit, the LCD12864. Hi. Is hotbed etched or plated? Shipping to the Republic of Kazakhstan How much? How many days will take delivery ? 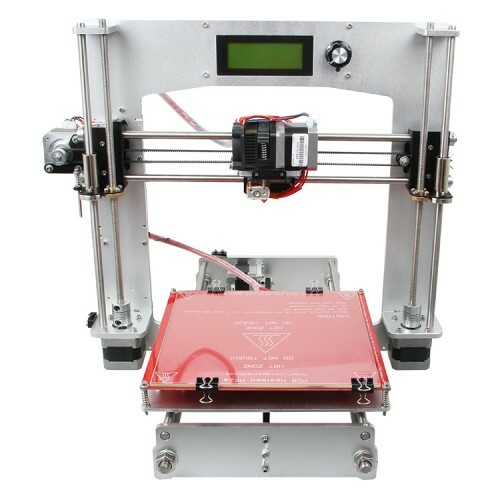 Hi there, I bought this printer time ago, but the x-axis motor went in wrong direction, you sent me anotger modified firmware but after I load it in the printer it keeps going backwards. I modified the firmware inverting the motor direction but then the endstop didn't work, I'm getting crazy. Please send me a firmware that makes the x-motor going right and that allows the endatop works. Sorry in advance for my bad english. Have a nice day. 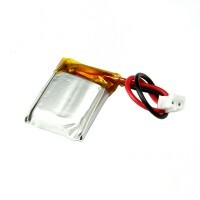 You can download the firmware in this link: http://www.geeetech.com/forum/viewtopic.php?f=20&t=17046 The endstop didn't work maybe because there's poor contact with it,please carefully check it, make sure it's connected well. 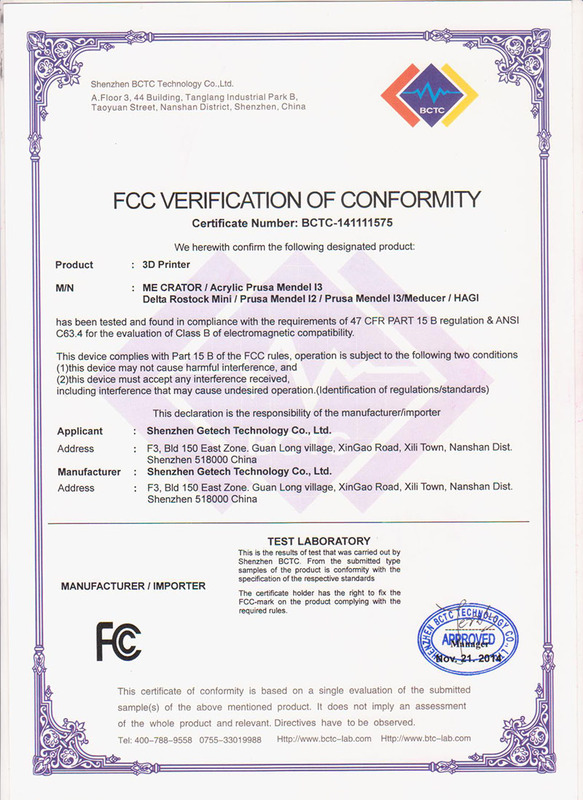 If you have any further problem, please contact the technical technical@geeetech.com. I am very happy with this printer, it is extremely stable and prints beautifully! Now I would like to make a raspberry pi cover to mount on the frame, Is it possible to get the cad files for the main frame, please? I am glad you like this printer. As to the cad file, i am sorry, we do not have access to it. 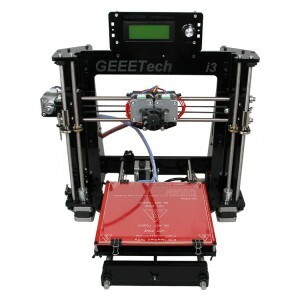 if the LCD screen has two lines,please refer to this post http://www.geeetech.com/forum/viewtopic.php?f=23&t=17040 the firmware we provide is exactly the one for this printer. thanks for your review. What is the temp setting in your printer setting and slicer setting please? They should be the same. 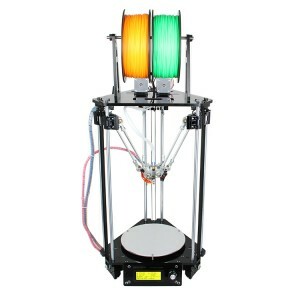 can i buy this alu version with dual extruders from the i3 pro c? 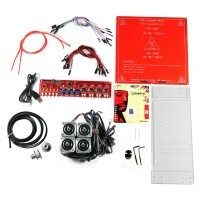 sorry that this kit is not available,you need to upgrade it by your self. Hi Ifinish building my printer. But the y axis can only run forward. Can you help me?. And My z axis doesn't work completely. 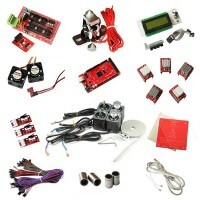 Hi you can contact this e-mail technical@geeetech.com for technical support. Thank you. hello. i just assembled the printer and i am now setting it up and preparing to calibrate. My y-axis moves backwards and motion at the endstops is not graceful (it does not contact the endstop, back away slightly, then approach the endstop slowly. Please tell me what to do next. Thanks. hi, my extruder is making knocking sounds. what are the procedures to fix it? Hi, please leave your e-mail address here, and I’ll send it to you. I assembled this printer, everything works good but I need a firmware in which the X axis move in the right direction. Please send me it. Thanks a lot. Hi please check your e-mail, firmware has been sent to you. Bought this printer and I've got it assembled and put together properly. Looks great, parts work! Unfortunately, I think my Y axis is moving in the wrong direction. Can I get a copy of the original firmware sent to me? Thanks I received the firmware and have successfully updated my Y axis direction. I realized one thing during this process: If I reversed the assembly on the back plate my Y axis would have been correct. So it seems that this was really an assembly problem (Y axis assembly backwards). For a Y axis moving in the wrong direction you can reverse the back plate and there would be no issue at all on this printer. I fixed by updating the firmware but maybe this would help others with this problem who don't want to update their firmware. 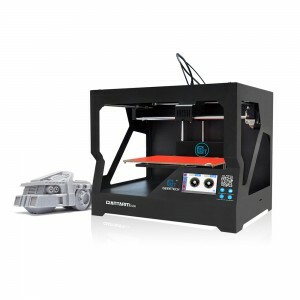 Hi Mark, GT2560 can be used on this printer, what you need to do is reupload the firmware. 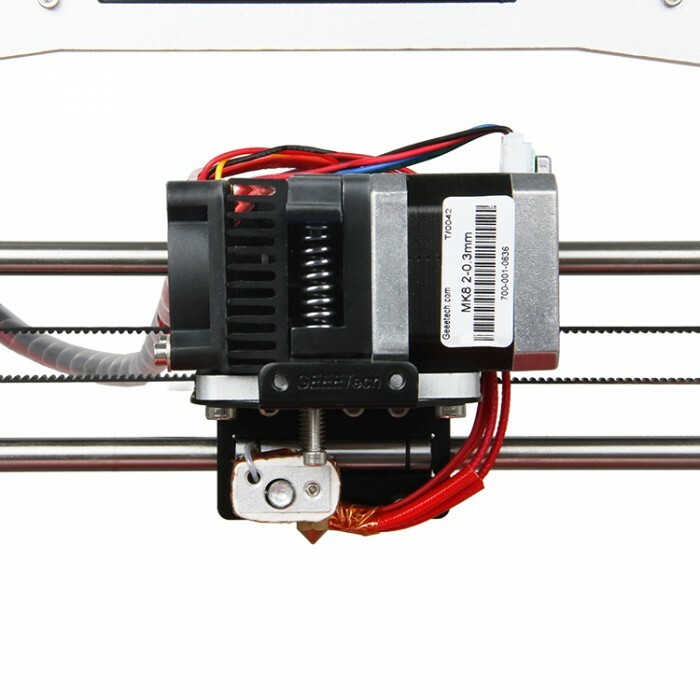 MK8 Dual extruder can also be used on this printer, but you need to install a holder on your printer. This is the link for the holder: http://www.geeetech.com/mk8-dual-extruder-holder-p-950.html For the price of all of these parts and the printer please contact the sales. So this has been occurring to me, the extruder is not reaching the temperature set point. always 5-7 degrees below and would never start the print. No matter how high or low I set it. Any help? I barely had a full 2 hours worth of print time and this happens!! Is the shipping free? If not, how much have I to pay for shipping in Italy? Thanks a lot. Hi, the firmware for sanguinololu has been sent to you. Just an update--I now have successfully printed both ABS and PLA parts with the printer under windows 10 using both the Reprap host and Reprap server. I note that unless the server is shut down, a com error will occur if you try to connect via serial port and run host. Thank you for your information sharing. Thank you very much. I was able to successfully install and at least test riprap software and all seems OK so far. Glad to hear that. You're welcome. Sorry again for the late reply. 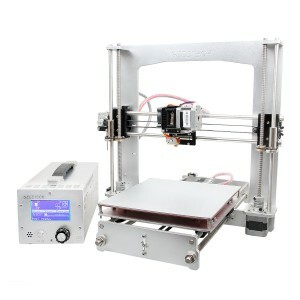 I have repeatedly requested the firmware arduino files for this printer Geeetech Aluminum Prusa I3 3D Printer kit and have never gotten a single response, and you are always "offline"., you don't answer emails, and the software load that came with the printer has the z axis direction wrong. Sorry for the late reply, we spent our Chinese New Year vacation for a couple of days. Please check your e-mail, firmware has been sent to you. I had the printer assembled but Y-axis homes at the wrong direction. I am no programmer from that prospective, wish it can be solved through Repetier instead of going through the updating the firmware itself. I need a copy of the current firmware installed. 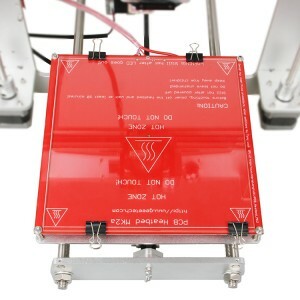 The z axis direction is wrong on the PLusa aluminum printer with sanguinolu board. I tried to upload the firmware from Plusa I3 A sanguinololu I added the sanguino board definition from https://raw.githubusercontent.com/Lauszus/Sanguino/master/package_lauszus_sanguino_index.json I am expert with Arduino. Board set to ATMega1284P 16 MHz I can successfully use the serial port to monitor the printer boot process. However, when I try to upload the properly compiled firmware I get this error using Arduino IDE 1.6.7 on OS X 10.9 but get same error on windows 10. avrdude: stk500_recv(): programmer is not responding avrdude: stk500_getsync() attempt 1 of 10: not in sync: resp=0x00 How do I fix this on the brand new printer I just bought?? I'm trying to fine-tune the bridging for this model. I've seen many extruder fan designs out there. Which one do you recommend for this model? What about a design for mounting it? Hello Milo, it uses sanguinololu board. When I send a file to my printer, I press print, and the stepper moters go the oposite direction as where the endstops are. If you understood it, is there a solution? 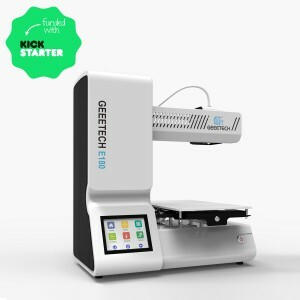 Hi you can contact this e-mail for technical support: sherry.li@geeetech.cn For firmware and STL files, please leave your e-mail address here, and I will send them to you. Hello Allen, sorry for the delay of reply, it was weekend. Firmware and STL have been sent to you. Hello Marc,the build volume of Aluminun is:200 x200x180mm. What's the volume of the big part you want to print? If the part's volume surpass the max volume, certainly the extruder can not work well. 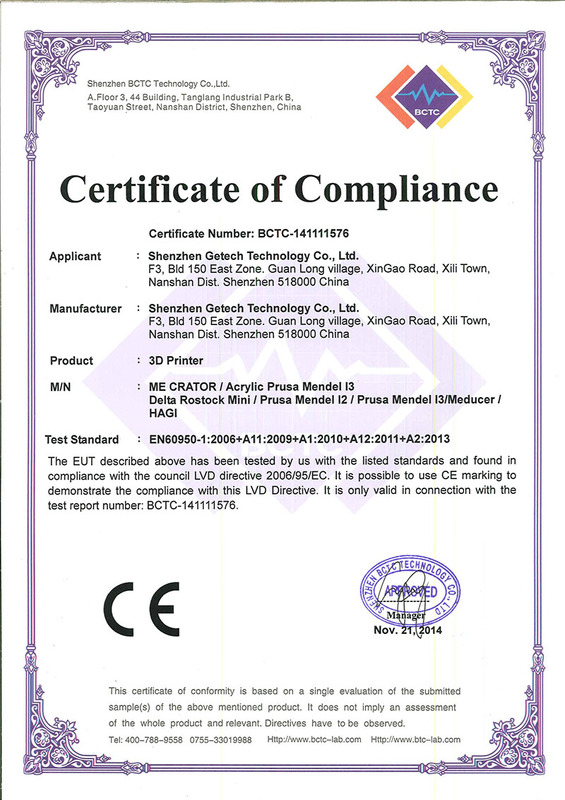 Hi Marc, I've confirmed with our technician about the extruder. 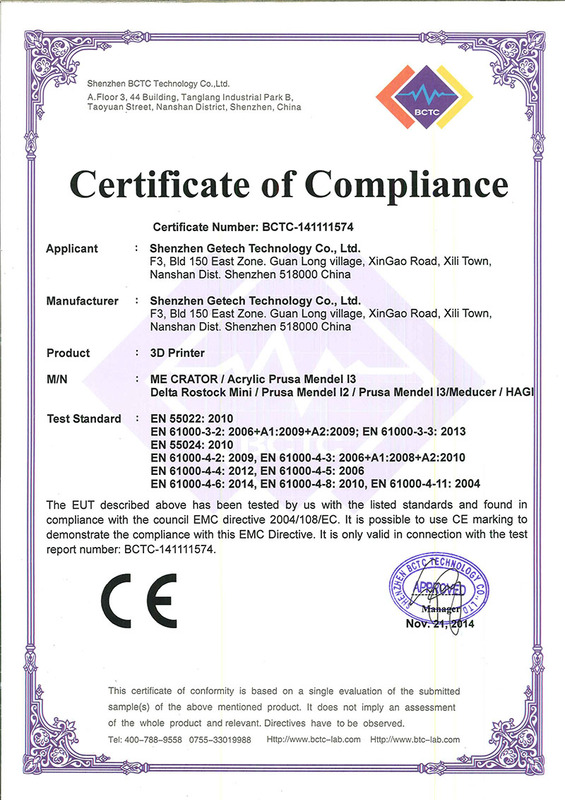 At present we only have one type of extruder matched with Aluminum Prusa I3,and it is MK8 extruder. He recommends you to get a MK8 extruder if you want to change it.And you can contact the sales force through the official website if you are willing to buy it. Thank you very much. Hello Michael,please check your e-mail box.